A few weeks after Steve Jobs posed for the cover of the first issue of Macworld, he changed his mind. He didn’t want to be on the cover anymore. 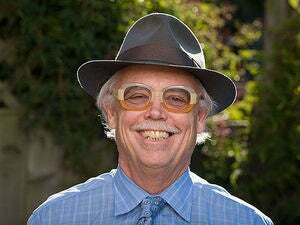 So David Bunnell, the founder of Macworld, used one of the oldest tricks in publishing: He lied about the magazine going to the presses. 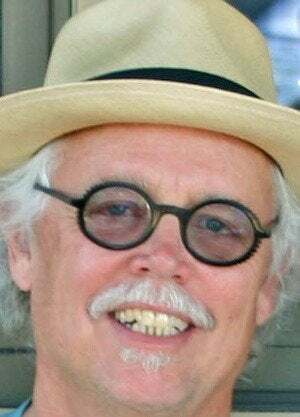 David Bunnell, the founding publisher of Macworld. “This is one of the highlights of my career,” said Bunnell, who told the story to a crowd attending the Mac 30th Celebration Saturday night at the Flint Center (the site of the original Macintosh introduction) in Cupertino. “I said, Steve, it’s too late, the magazine is off to the printer, it’s on the presses as we talk. There’s nothing we can do about it.” In truth, the entire issue hadn't yet shipped to the printer. Jobs stressed that he didn’t have time for a photo shoot, so preparations were made beforehand to help the shoot happen as quickly as possible. According to Bunnell, a stand-in was used to properly adjust the lighting, props, and camera settings. That way, when Jobs arrived, he could simply stand in place, take some photos, and leave. 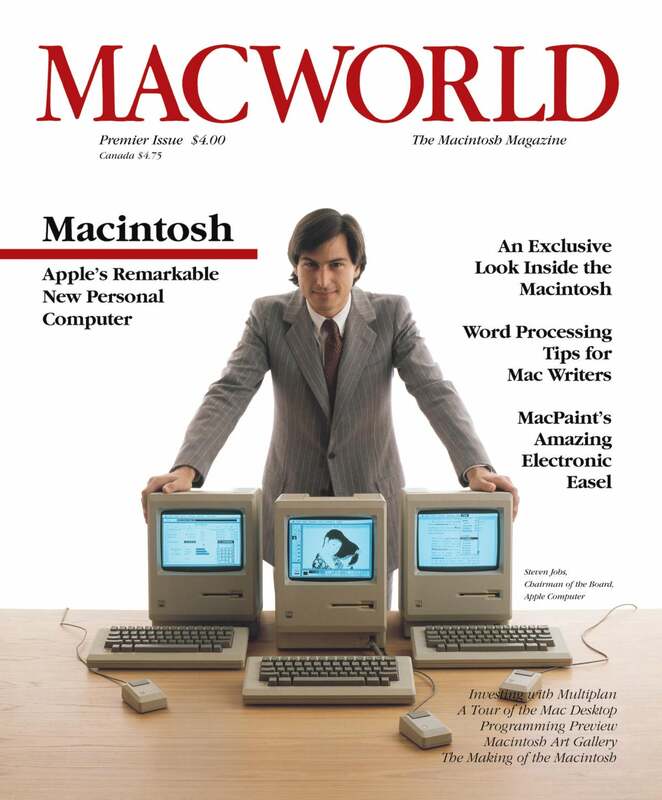 The first cover was reprinted on a special subscriber-only cover of the January 2009 issue of Macworld to commemorate the Mac's 25th anniversary. Of course, when Jobs arrived for the shoot, he immediately disliked what he saw. “The first thing he did was look at these screens,” said Bunnell, “and he didn’t like what was on the screens.” This set off a scramble to change the screens as quickly as possible. Eventually, Bunnell got his photo. 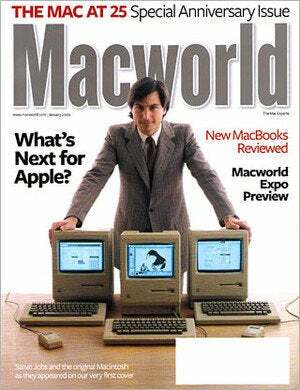 It was the one and only time Jobs ever posed for a cover of Macworld. Other Macworld covers featuring Jobs used licensed photos.